Ho Ho Ho! 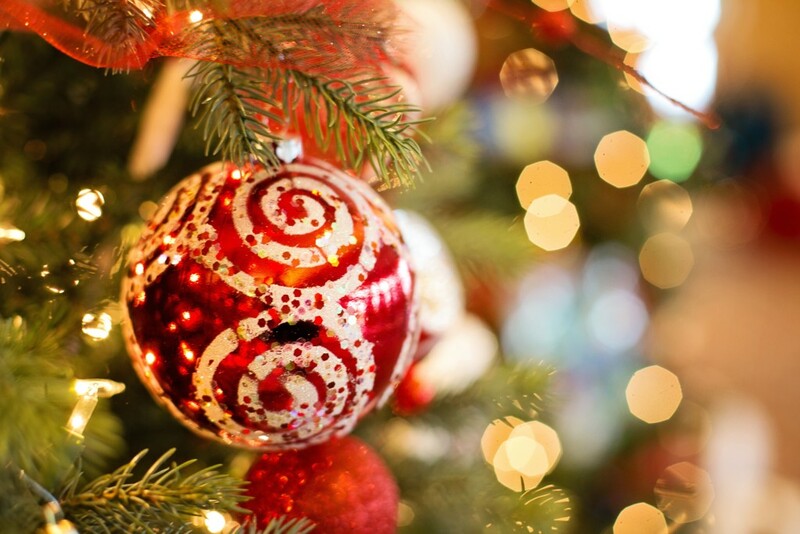 Come and celebrate the festive season at The Victoria Bar & Kitchen! Check out our Christams Fayre menu, bookings are coming in thick and fast so don't delay to secure your table! Available from December 1st to the 24th, 12pm - 9pm, Monday to Saturday.